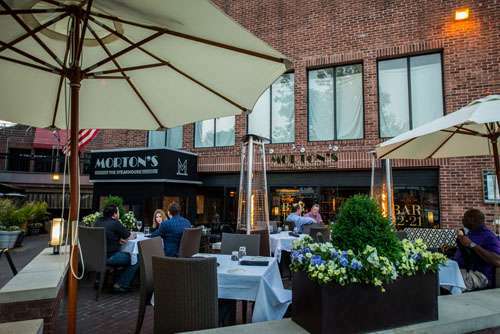 Most Georgetowners and DC diners are familiar with Morton’s The Steakhouse. Although there are other locations, the upscale steak restaurant is closing it’s Georgetown location. Formerly located at Georgetown Court at 3251 Prospect Street NW. The property owner of the complex says it will depart its Georgetown location during the first half of next year. Although Morton’s has been on Prospect Street for almost three decades it’s time at that location is coming to an end. Connor McCarthy of Miller Walker Retail Real Estate said the 7,000-square-foot retail-restaurant space will be available in the spring of 2018. Marketing to find a new tenant for the space for lease has begun.